Alistair practises in all areas of taxation, with an emphasis on tax litigation and tax dispute resolution. Alistair represents clients in disputes at the audit and appeal levels of the Canada Revenue Agency as well as in disputes with provincial taxation authorities. Alistair has represented clients in a broad range of income tax litigation in the Tax Court of Canada, the Federal Court of Appeal, the Alberta Court of Queen’s Bench and the Alberta Court of Appeal. Alistair also advises corporations and individuals in transactions and tax planning matters. 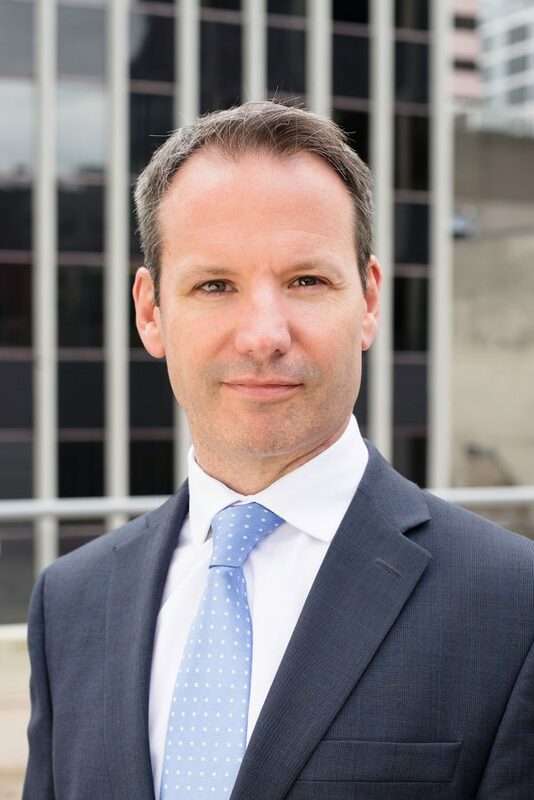 Before joining the firm, Alistair articled at the Tax Court of Canada then practised in Calgary, Alberta before moving to Vancouver to practise with the tax group of a national law firm. He has completed the Canadian Institute of Chartered Accountants In-Depth Tax Course. He has authored a number of articles on tax litigation and tax dispute resolution. Alistair is a member of the Law Society of British Columbia, the Law Society of Alberta, the Law Society of Upper Canada, the Canadian Tax Foundation and the Taxation Law Section of the British Columbia Branch of the Canadian Bar Association. He is a past Chair of the Tax Specialists Subsection (South) of the Alberta Branch of the Canadian Bar Association.